If you're working on making sure potential customers find your website, you're likely to run across two marketing terms very quickly: SEO and SEM. They sound a lot alike, and they are quite similar in many ways, but understanding the difference between the two is key to refining your search marketing strategy. SEO stands for Search Engine Optimization. It is usually part of SEM, or Search Engine Marketing. The goal with SEO, though, is to work on your site as a whole so that you can achieve better rankings with Google and other search engines. Optimized sites are far more visible to search engines, and that can mean higher rankings when customers search for terms that appear on your site. 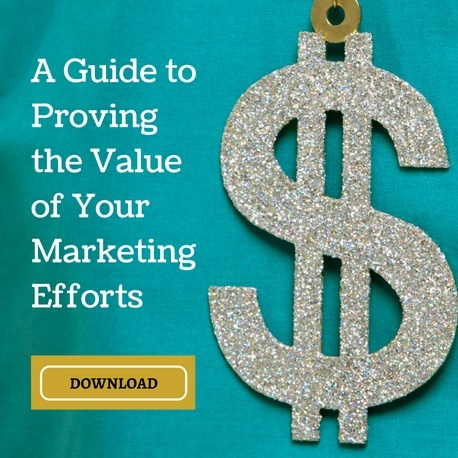 You can take steps to optimize both on and off your site. 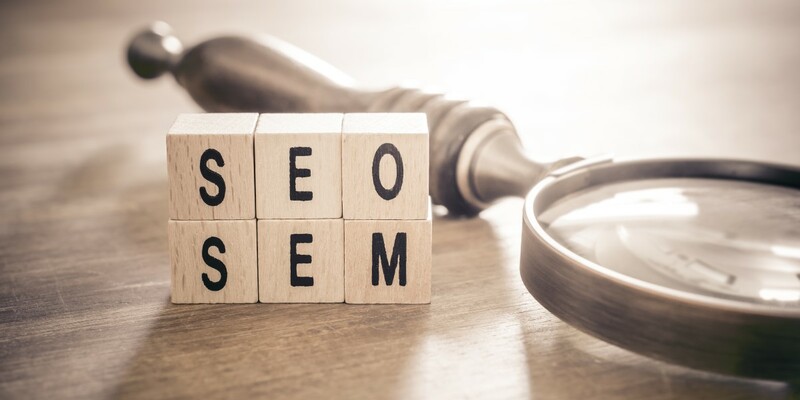 On-site SEO means good titles and descriptions, using H1 tags, formatting your URLS appropriately, and leveraging strong keywords, among other tactics. Off-site SEO involves link building from other sites toward yours, as that helps search engines see that you're a credible, valuable resource. SEM picks up where SEO leaves off, so to speak. Your goal is still to become more visible to searchers, but it's far more than optimizing links and working on keywords. It should also include getting paid traffic to your site. You're essentially buying advertising space in search engine results through options like PPC marketing. Paid search marketing traffic is just as valuable as that you achieve through your SEO work, because it's so highly targeted. Those who are finding you through search results are more likely to convert, and that means a good payout for you. Both SEO and paid SEM are valuable additions to your marketing strategy. One can't really be considered more valuable than the other, because SEO plays such a big role in an overall SEM strategy. The key is integrating SEO and paid SEM as part of a holistic approach to increasing traffic, generating leads, and boosting conversion rates. Interested in the what’s and how’s of search and PPC marketing? THAT Agency is ready to answer your questions. Contact us today!